Improved Results in Innovation Support or IRIS supports transnational exchange and joint development between innovation infrastructure organisations. 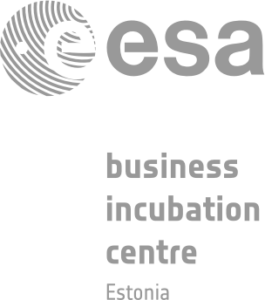 Incubators are organisations to boost innovation and entrepreneurship. The IRIS project strengthens management and support capacity of incubators in the Baltic Sea region in order to enhance the incubator performance, which leads to more surviving start-up companies and growing businesses. In this way, IRIS contributes to the development of the Baltic Sea region as a dynamic, innovative and business driven region. Business incubators are crucial supporters for entrepreneurs, start-ups and small and medium sized enterprises that drive economic growth and create jobs. In the project, incubators from all countries around the Baltic Sea work together to improve and strengthen their management and support capacity, i.e. to jointly nurture new skills, help create new companies, and to support in opening up new markets. The partnership comprises 14 incubator organisations from all countries of the Baltic rim, including Norwegian and Russian partners. The Nordic Council of Ministers is an Associated Partner to IRIS.